Counseling Fathers is designed to bridge the gap between fathers and professional helpers. 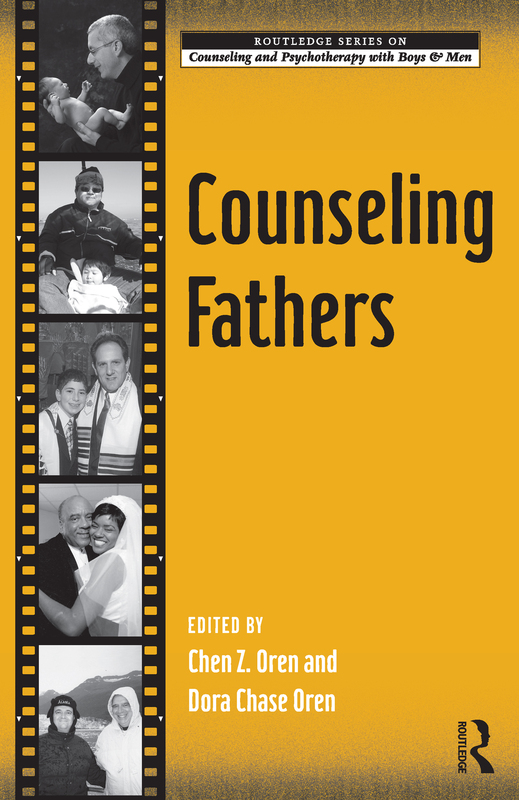 This book provides the mental health practitioners with a guide for working with fathers in therapy, whether the issues of fathering are at the center of the discussions or in the background. The organization of the book speaks to the variety of today's fathers and the issues that they face. Part I provides an historical overview of the fathering movement, a strength-based approach to working with fathers, and an assessment paradigm using gender role conflict theory. Part II takes a cross-cultural approach, with a series of chapters that look at counseling with Latino, Asian, Black, and Caucasian fathers. Part III looks at specific populations of fathers, including first time fathers, teen fathers, stay-at-home fathers, gay fathers, and older fathers. Counseling Fathers provides the most up-to-date and comprehensive resource for family and individual practitioners who work with men who father.